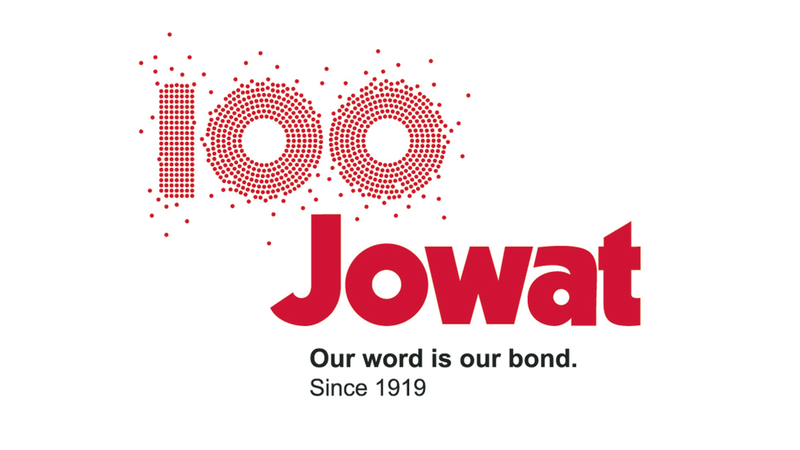 Homepage>Exhibitors & Products >Jowat 100. On the occasion of its 100th anniversary, the adhesives specialist from Detmold will be presenting real PUR highlights at this year’s LIGNA - a comprehensive range of monomer-reduced PUR hot melts for the wood and furniture industry, and a complete series of certified PUR prepolymer adhesives for load-bearing glulam. You can find Jowat in hall 12 booth D69, in hall 15 booth A16, and in hall 27 booth D45 (booth focused on Solid Wood Bonding).